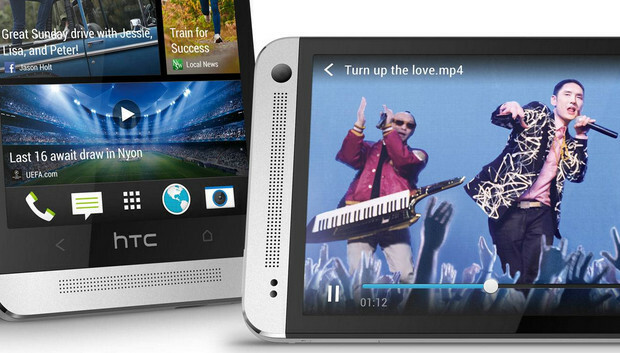 HTC has taken the wraps off its top-of-the-line Android device, the HTC One, and it’s a particularly delicious looking thing, with its single aluminium body with zero-gap construction. 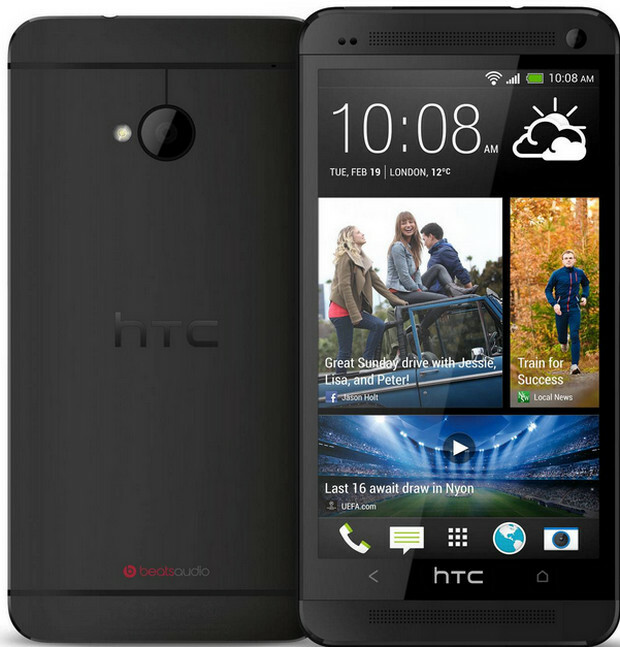 Looking dapper in a two tone black and silver metal finish, the flagship HTC One packs a generous 4.7-inch 1080p HD display (468 pixels per inch) backed by 2GB RAM and 32GB/64GB internal storage. Inside there’s a beefy a quad-core 1.7GHz Qualcomm Snapdragon 600 CPU which should keep things hurtling along, while the 2300 mAh battery should at least see you through the day. On top of the Android 4.1.2 Jelly Bean OS will be HTC’s enhancements, including a BlinkFeed widget, which aggregates news and posts from over a thousand sources to provide something akin to Flipboard on your home screen. 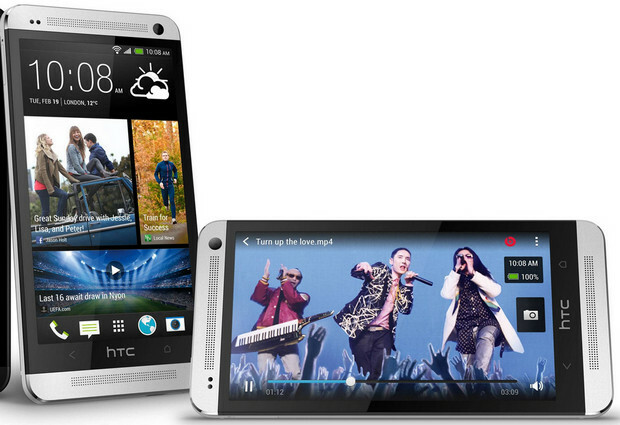 The handset comes with a pair of front-facing stereo speakers utilising HTC’s ‘BoomSound.’ We like front facing speakers. 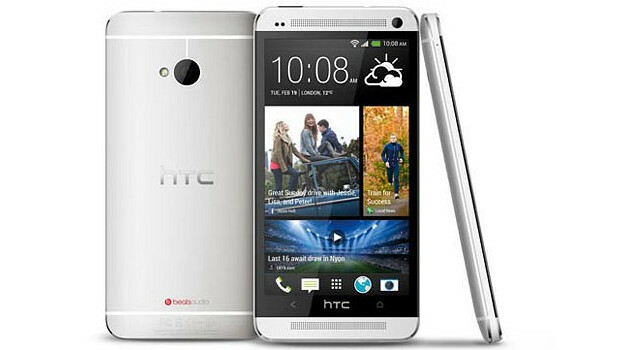 HTC have made a big deal about their new ‘4-ultrapixel’ f2 camera which they say will deliver better low-light results than current class leaders like the iPhone 5, S3 and Nokia Lumia 920. Their phone’s shooter comes with HTC’s ‘Zoe’ technology which can automatically capture high resolution photos and short videos at the same time. 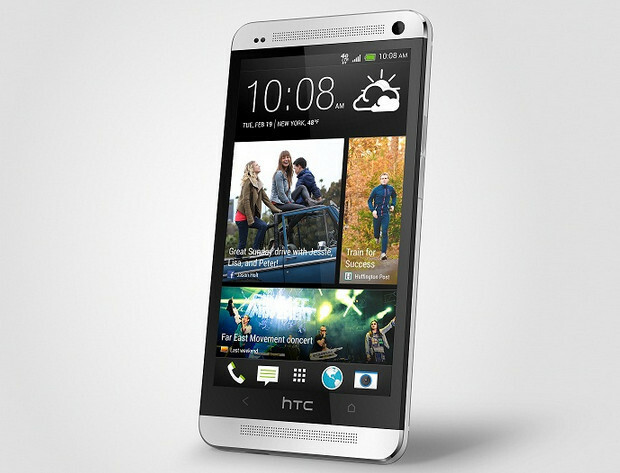 The HTC One will be available on EE’s speedy 4G service from mid-March, priced at £69.99 on a £41 per month 24 month package, with users receiving 1GB of mobile data, as well as unlimited UK calls and texts. The handset will also be available on Orange and T-Mobile 3G networks across a range of plans including £69.99 on a £36 per month, 24 month plan.